Find the list of participating blogs HERE and hop around. 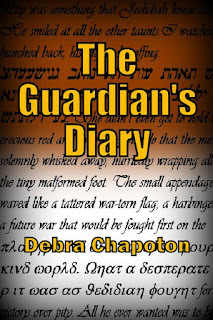 THE GUARDIAN'S DIARY taps on the door of the paranormal while addressing adolescent issues and pushing against the world’s view of right and wrong. 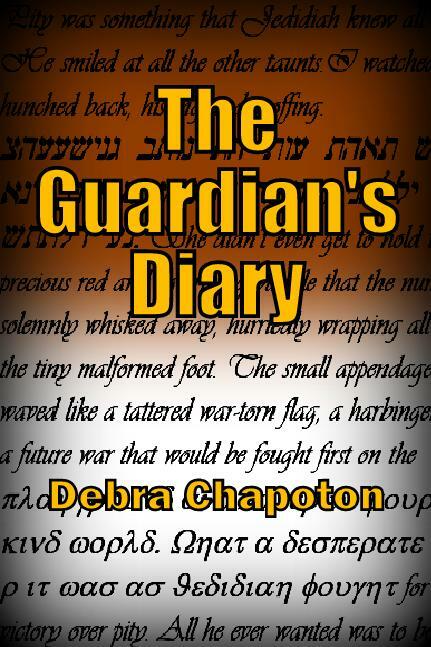 This is Young Adult Christian Fiction by the author of EDGE OF ESCAPE. To enter leave your name & email in the comments. Testing, testing, testing. Yes, the comment feature is working. Thanks for the giveaway!! 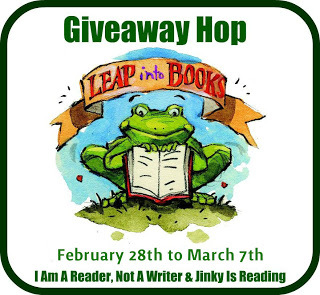 I would love to leap into any book I win. Currently, I'm reading "He Kills Me, He Kills Me Not" by Lena Diaz and I love it! I also enjoy YA, NA, Paranormal fiction, thrillers and any romances with my favorite book of all-time being "Outlander" by Diana Gabaldon. Jamie Fraser is a stud! This book sounds SO INTRIGUING, thank you! This sounds like a really nice book. I'd love to read it. This book is very heavy! I am going to give my teenaged daughter a copy. She has gone emo, been bullied, and cuts herself due to depression. Sometimes she feels like life is too hard. It would be healthy for her to read about someone who has it tougher than she does. Thank you for participating in this hop! The book sounds very interesting.